Littler Mendelson's William Emanuel, one of President Donald Trump's nominees to the National Labor Relations Board, identified 49 former clients in a financial disclosure and said he would recuse himself, for up to a year, if any of the companies appear before the agency. 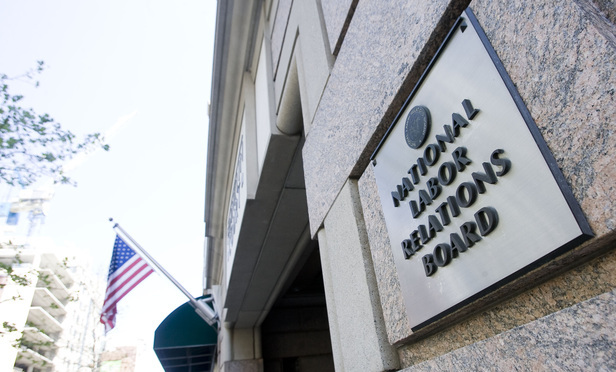 Emanuel and fellow NLRB nominee Marvin Kaplan are set for confirmation hearings Thursday. Littler Mendelson’s William Emanuel, one of President Donald Trump’s nominees to the National Labor Relations Board, identified 49 former clients in a financial disclosure and said he would recuse himself, for up to a year, if any of the companies appear before the agency.